Kyani Team Genesis are independent distributors for Kyani. We ship worldwide (your order is shipped fast from your country of residence). This business enrollment pack contains an array of Kyani's most popular products, the new range of skincare, plus some information brochures that describe the beneficial effects that a person can expect from using the Kyani products. Clicking 'Buy Now' will direct you to the 100% secure main Kyani website, where you will complete the purchase. All purchases are shipped from the closest distribution center in your country of residence. This pack now comes with selected products from Kyani’s new range of skincare, Fleuresse! There are sufficient products in the Kyani Business Pack that you will want to use yourself and several sample products that you may want to give to potential customers. You will also receive your personalised Kyani new distributor folder that will contain your individual distributor ID number. This number is uniquely yours and will be used to track your orders and the purchases made by your customers. 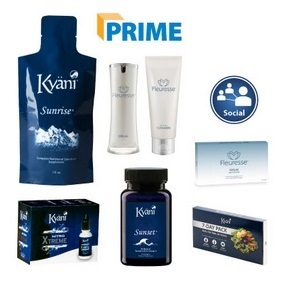 Besides the products and materials in the Kyani Business Pack, you get a one year membership in Kyani Prime. That program includes free shipping for all Kyani prime products plus exclusive access to the Kyani Digital Suite of educational tools and training strategies specifically developed to help you grow your new business. After the first year, membership in Kyani Prime is automatically renewed at a reduced cost (if you choose not to cancel, which you can do so at any time). What Does this Business Pack Contain? How Can You Buy the Kyani Business Pack? Some Kyani packs are only available in specific international markets. For availability and a price in your local country of residence, click on the button below. After clicking the button below, leave the ‘Placement’ field blank. All orders are shipped fast from your LOCAL distribution centre. 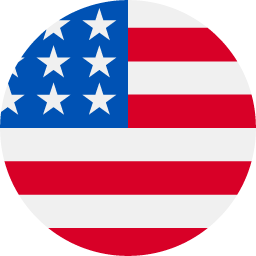 For example, USA orders are shipped from Idaho Falls. No reviews exist for this product. Be the first to review!